2 images. 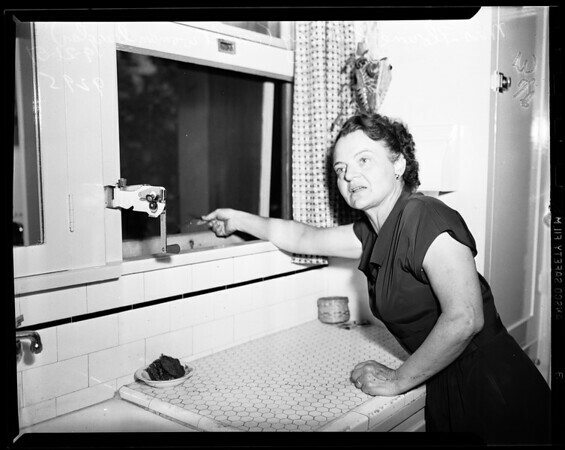 Woman who caught woman burglar, 21 September 1951. Mrs. Florine Kennedy.